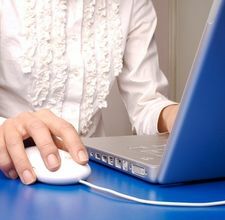 September 1st, 2011Top 10 Reasons People Love to Facebook! Facebook lets you search for those long lost friends of yours way back in elementary and high school years. New Facebook lets you message your buddies just like a regular email and chat with them like Yahoo and Skype do. Keeping In Touch with Friends. 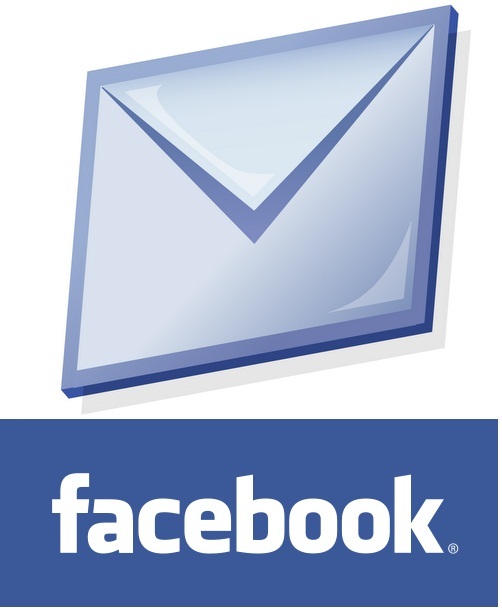 Facebook lets you keep in touch with old and new friends through IM and emails. You don’t have to give your friend a long distance call when they are miles away because Facebook lets you connect with them. 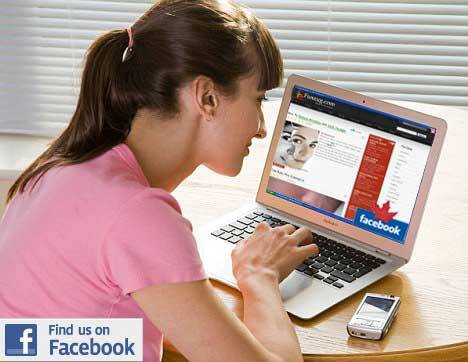 Facebook offers a number of online games where everyone can play during idle hours even at the office or at home. 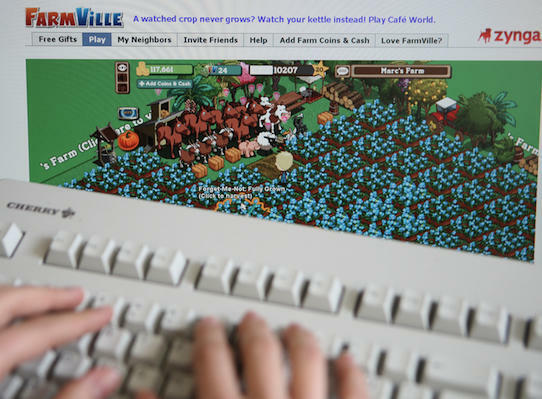 One of the most popular games in Facebook is Farmville where you can play and create your own farm. Some won’t admit voyeurism but people tend to be following other people’s update especially to celebrities who have facebook account as well. People love to share what is happening in their lives. For example, one receives a blessing and because of the overflowing joy and you want to tell the world you are so happy at that certain moment, Facebook lets you share what is on your mind at that moment. Thus, Facebook is like a diary where you can express your sentiments. Facebook lets you comment and interact with your buddies on facebook when you write a post especially when you write an interesting topic and then some of your friends who can relate may comment on it. So, it’s like bonding with your friend like a normal chitchatting. 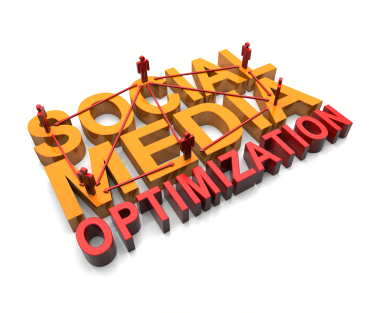 Website owners have found Facebook a beneficial tool for optimization. 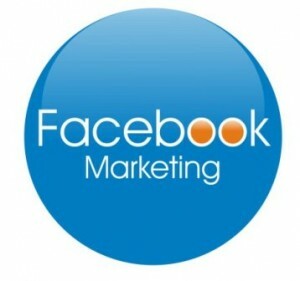 Facebook is being used to attract unique visitors to certain web content. Facebook has been used for marketing attempts for several users who have homebased businesses such as online selling pre-loved items from their garage to the internet. 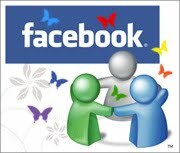 Facebook lets you meet new people from all over the world.